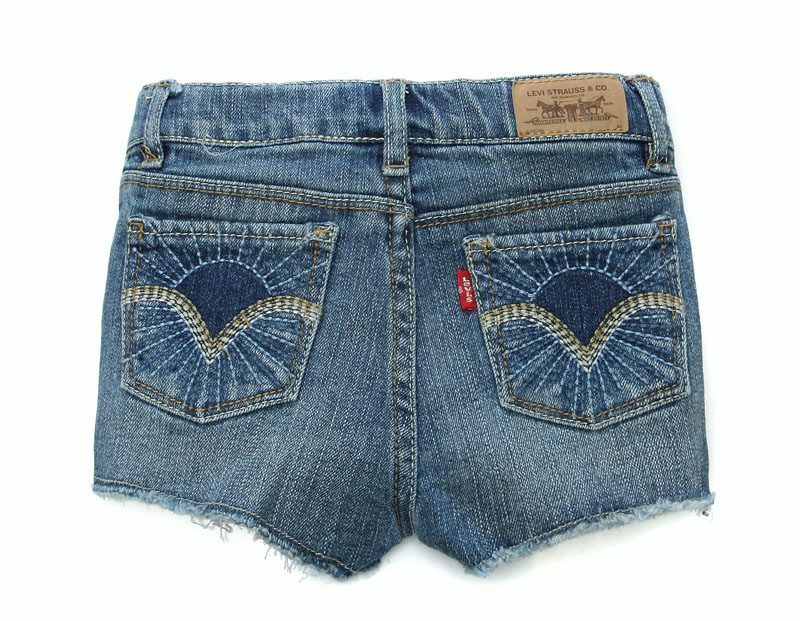 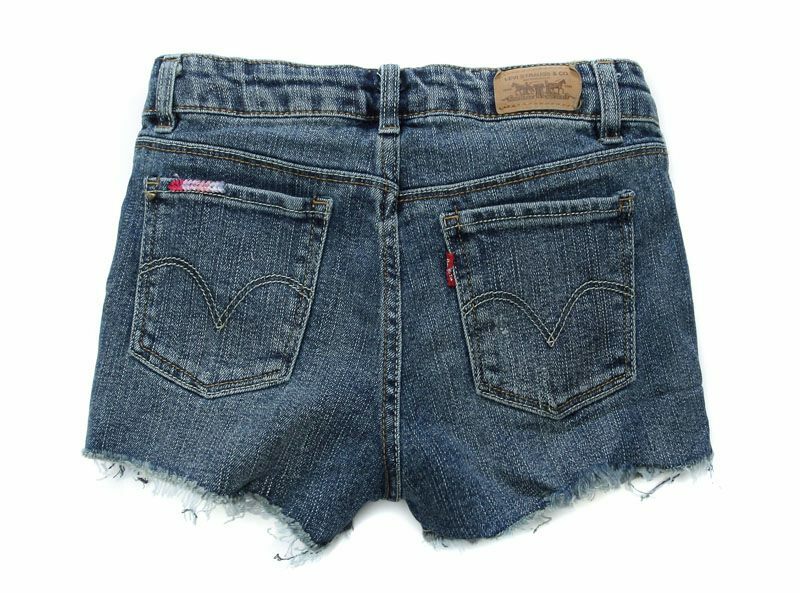 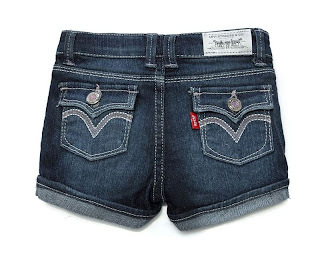 2012 December Original LEVI'S short pant for little Girls-Ready Stock!! 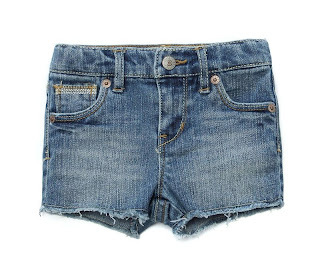 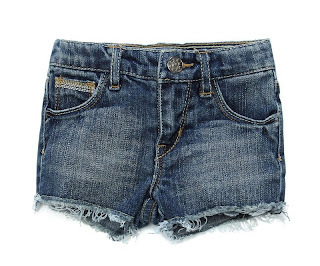 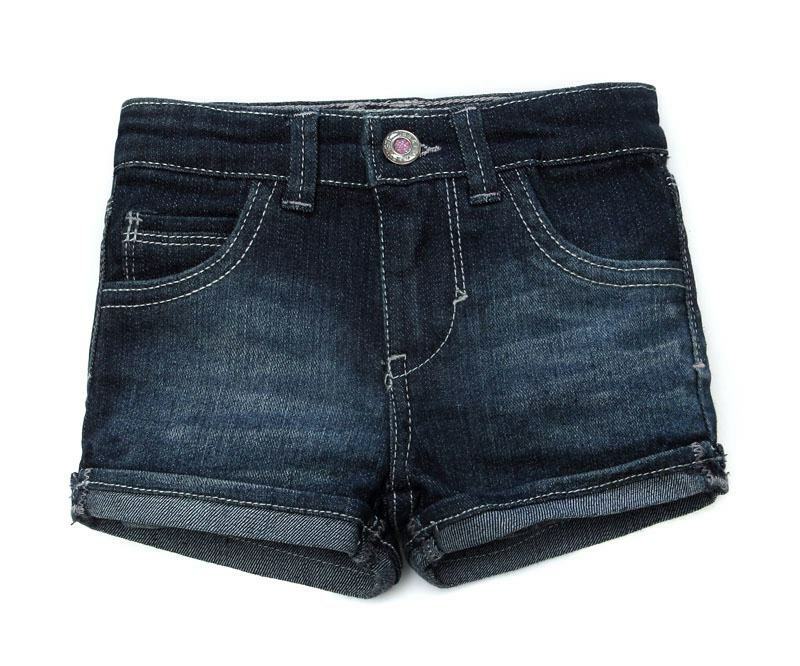 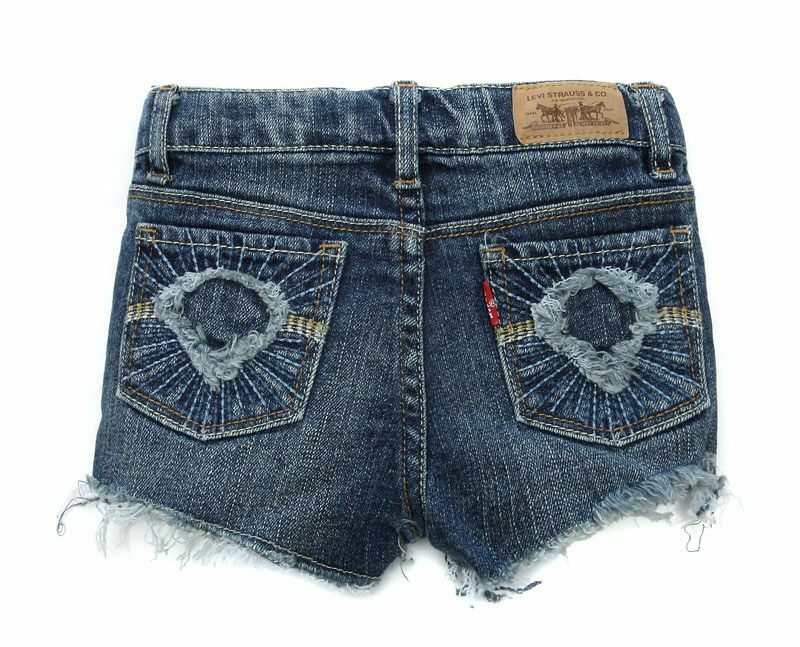 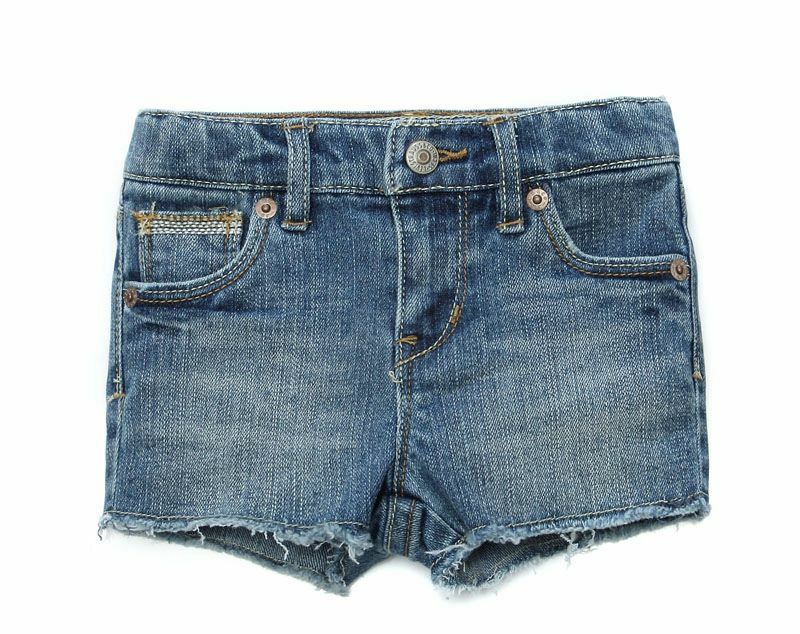 PURCHASE ORIGINAL LEVI'S SHORT PANT DENIM-COMFY&GOOD QUALITY ! Diana, short pant denim from LEVI'S. 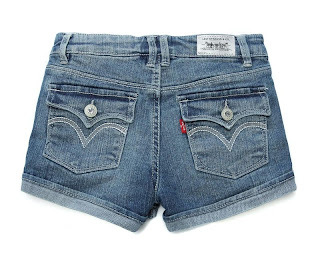 Donna, short pant denim from LEVI'S. 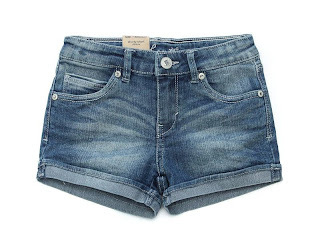 Doreen, short pant denim from LEVI'S.